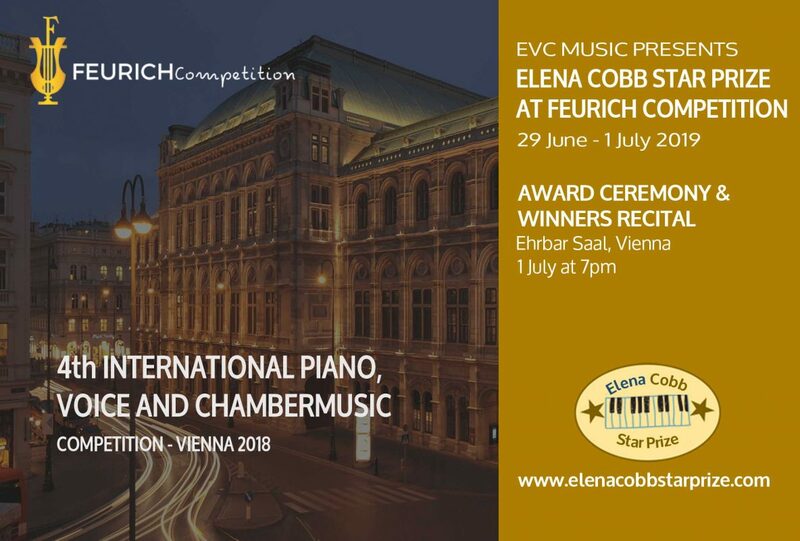 Elena Cobb Star Prize optional category at Feurch Vienna Piano Competition includes works of contemporary composers published by EVC Music. 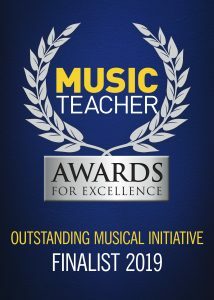 Winner in each age group will receive a prize – a cash sum and invitation to perform at the Elena Cobb Star Prize Festival at the Royal Albert Hall in 2020. Date to be confirmed – sign up for the Newsletter to receive updates. Feurich Vienna Competition official website link. Please read tap below to read in English and Russian. 8. The winner must score at least 18 points out of 20 to be eligible for the place in the Elena Cobb Star Prize Festival at RAH.